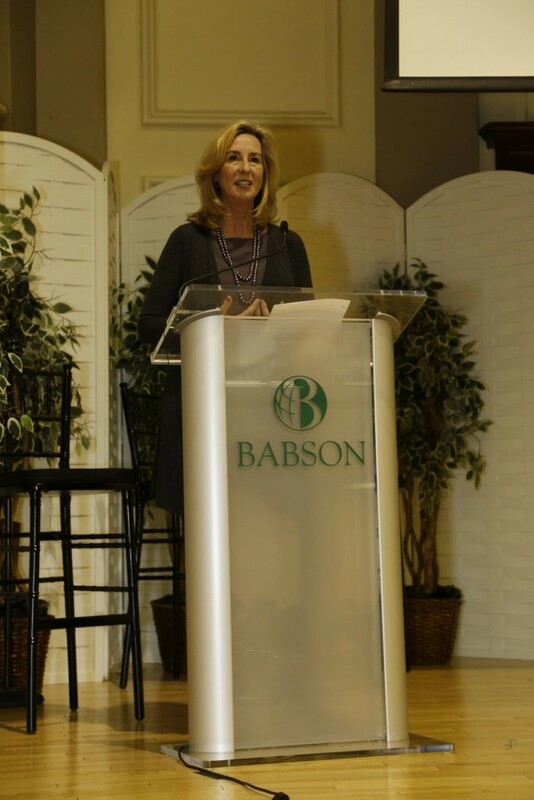 Boston, MA – InteRDom participated in the 11th National Dominican Student Conference (NDSC) hosted by HOLA Babson (Hispanic Organization of Latin Americans) at Babson College in Boston, MA, which was held from March 31st until April 2nd, 2017. GFDD Program joined the college students during the Opportunities Fair and shared information about the InteRDom, Fellows and Global Dominican Academic Exchange Programs (GDAE) programs which are offered throughout the year and promote academic, cultural and professional exchange and growth between the Dominican Republic and the United States. 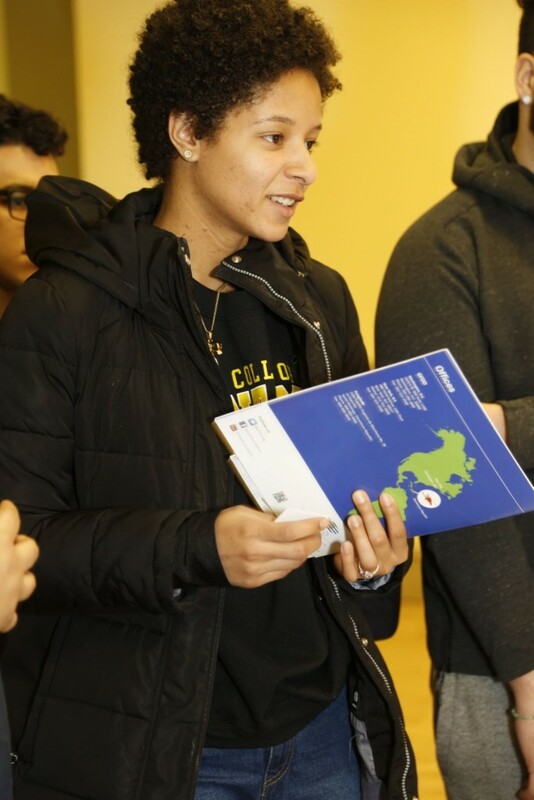 Katy Berndt, GFDD Boston Liason, distributed materials and met with many Dominican college students from all over the country to discuss their academic and career goals for the coming year, and explore the many opportunities the different programs offer. 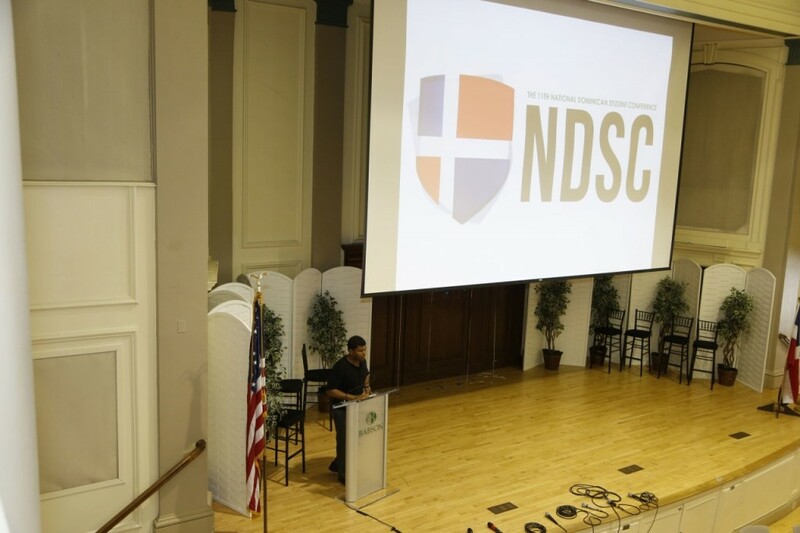 The NDSC is an annual event featuring academic workshops, inspirational speakers, screenings, and networking events for and by the Dominican student community. Every year it is attended by over 400 students from around the world, who work with over 30 Dominican student groups. 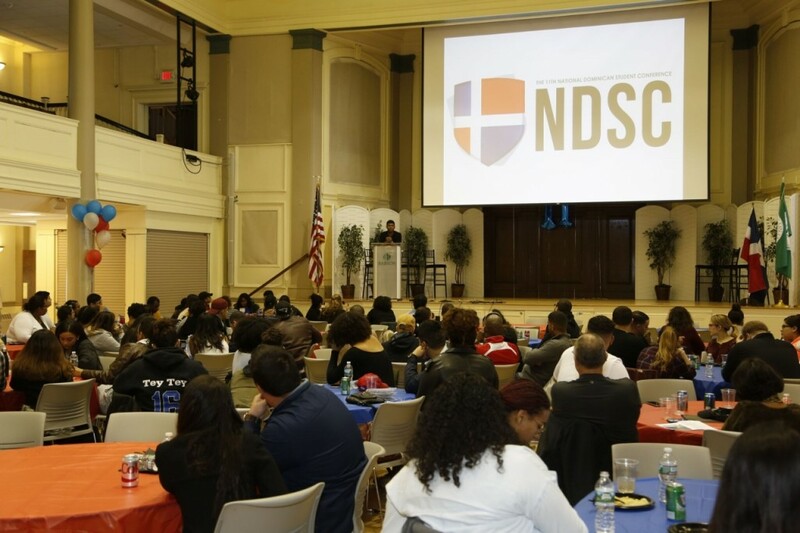 Every year the NDSC features more than 25 renowned speakers and performers with the purpose of educating, uplifting and uniting the young Dominican diaspora. Past conferences have been held at the City College of New York (CUNY), University of Pennsylvania, Harvard University, and Yale University, among other colleges. 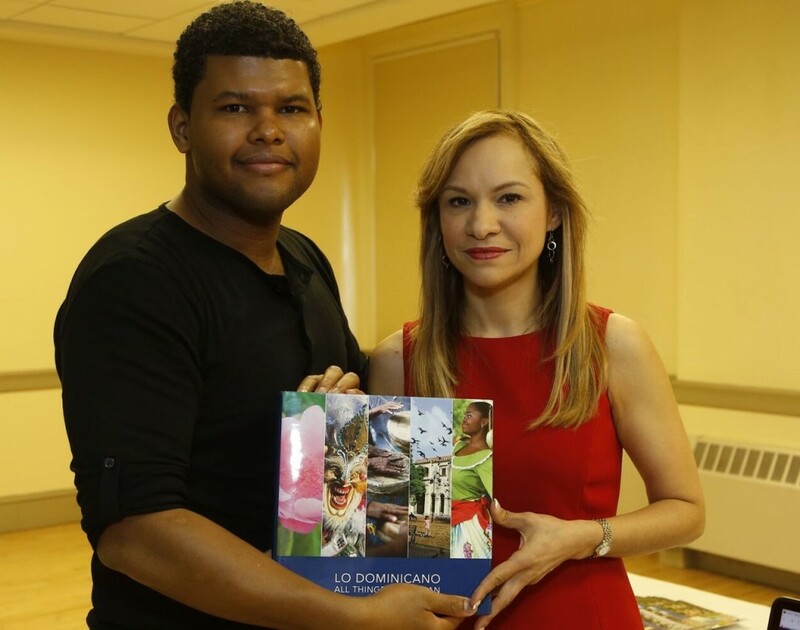 InteRDom, an initiative of Global Foundation for Democracy and Development (GFDD) and Fundación Global Democracia y Desarrollo (FUNGLODE), is the premier internship, research and academic study program in the Dominican Republic. 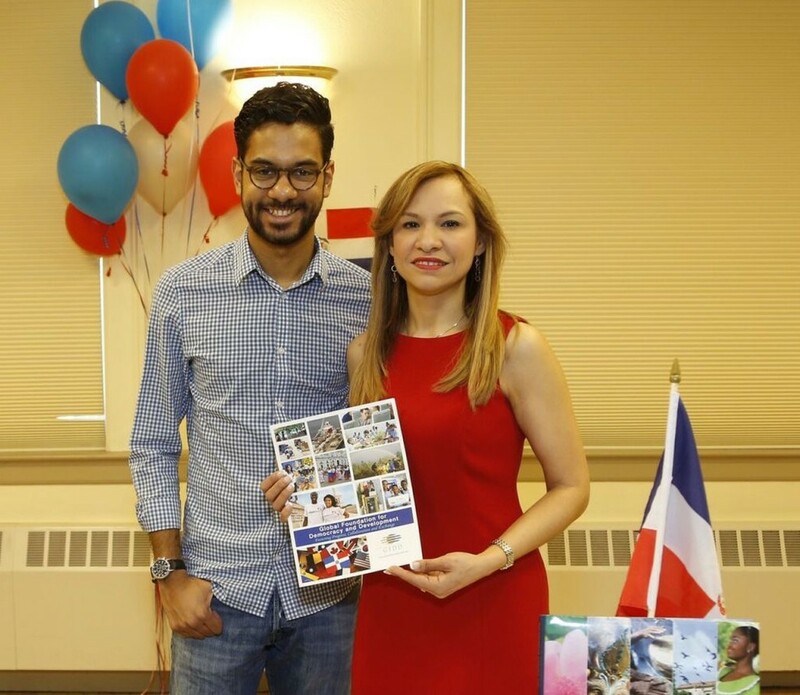 It offers international students the opportunity to research important topics at the forefront of the United Nations agenda, obtain professional experience by interning with Dominican organizations and businesses related to their fields of study and/or earn academic credits by taking courses and seminars at a local university.